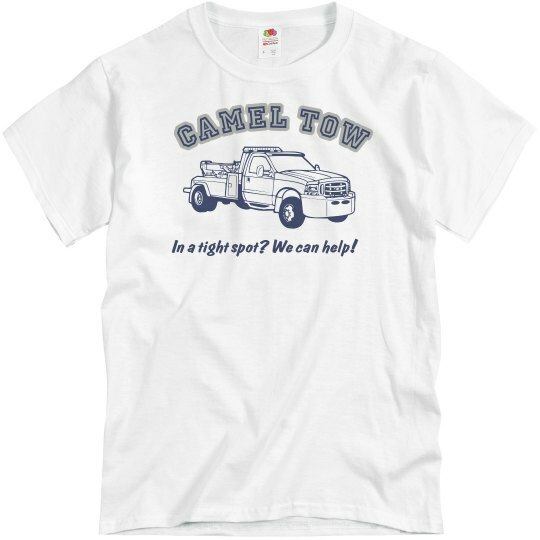 This Camel Tow shirt will stick out like a bad wedgie. But in a good way. 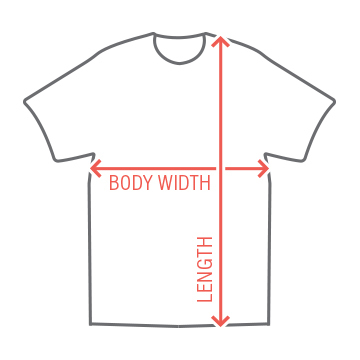 If you;re in a tight spot, we can help! We've all either been there, or have stared at someone that has been there.